Nallavanpalaym is a small village in the Thiruvannamalai district of South India. The village has a population of over 7,000 people, and most of the people in the region speak Tamil. 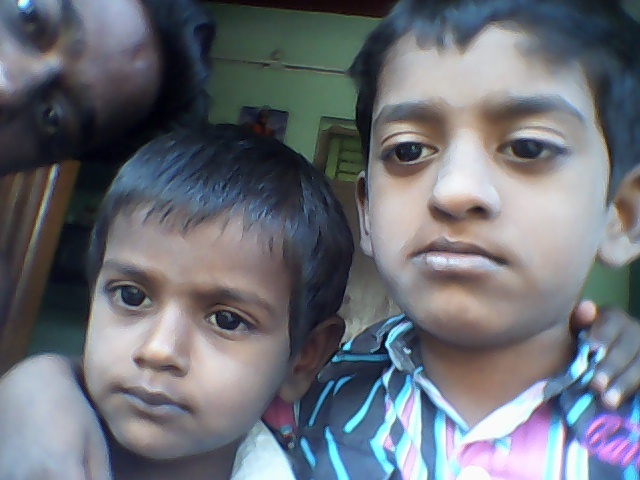 Sheela and Shivakumar are residents of this village, and the parents of two young boys, Stanley and Surya. Stanley, the eldest son, is now 6 years old. He is a first grade student at National Nursery & Primary School, loves math and aspires to become a police officer. Stanley’s parents recall the day when he was born. Sheela, his mother, explains to our local partners in India how she learned about her son’s cleft lip and palate, half an hour after his birth. Stanley’s parents knew of another child born with cleft lip and palate who was receiving treatment at a private hospital. Unfortunately, they could not afford to send their son to the same facility. The next day, Sheela received an unexpected visitor at her house. 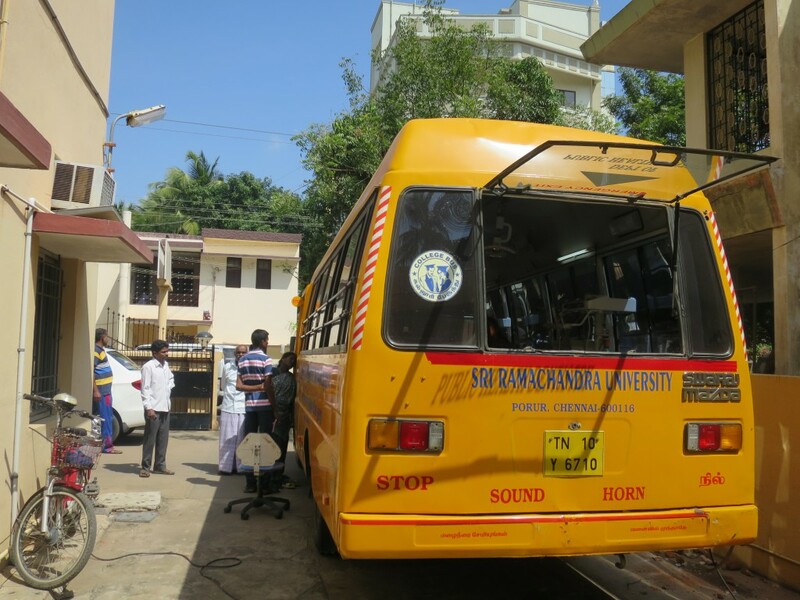 It was a Community-Based Rehabilitation (CBR) worker, who informed her about the free cleft treatment available through Transforming Faces’ partner, Sri Ramachandra University (SRU), in Chennai. 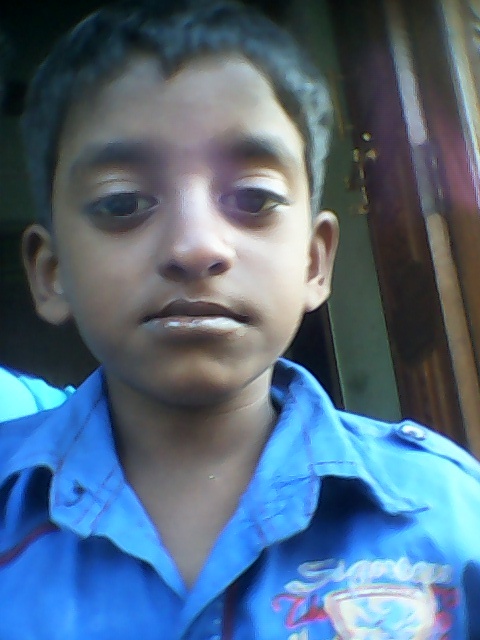 Subsequently, Stanley’s parents embarked on a 250 kilometre journey with their son to access free surgery in Chennai. The CBR worker and SRU medical team assured the concerned parents that their son would be well taken care of. Stanley received two cleft repair surgeries shortly after his arrival at SRU and later began speech therapy. His parents were thrilled at how quickly he was able to access care. Stanley will continue to receive ongoing speech support and orthodontic care close to home through SRU’s mobile speech and dental camps. In India, Transforming Faces has partnered with speech and dental specialists at Sri Ramachandra University to provide care to rural families in the Thiruvannamalai region. Our program focuses on improving access to cleft lip and palate care in remote, rural areas of India through speech and dental camps, and our E-MPOWER mobile application.